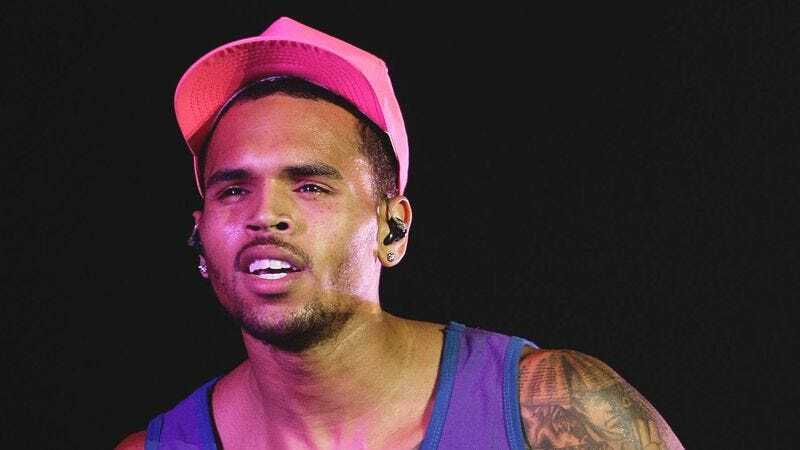 LOS ANGELES—Citing the positive impact it would likely have on the R&B star’s image, SavMedia publicist Erica Sandoval reportedly suggested to Chris Brown today that taking his own life could be a “really smart move” at this point in his career. “Just think about it: you’d double your base and you’d instantly make a lot of people very, very happy,” said Sandoval of her inspired plan for Brown to promptly shoot, poison, or hang himself to restore a modest piece of the public’s goodwill and boost record sales. “It’s a bold move, sure, but I think it would really get people on your side. You would be so much more appealing. Besides, it’s always a good idea to give the people what they want.” Sources confirmed that Sandoval ended the meeting by offering to help out in any way she could, either by pulling the trigger herself or by setting up a pay-per-view livestream feed of the suicide.